The paper by Candotti et al. describes HBV transmission to 9 (nine) recipients by blood transfusion with FFP and RBC components from 3 (three) Slovenian blood donors with occult hepatitis B infection (OBI). 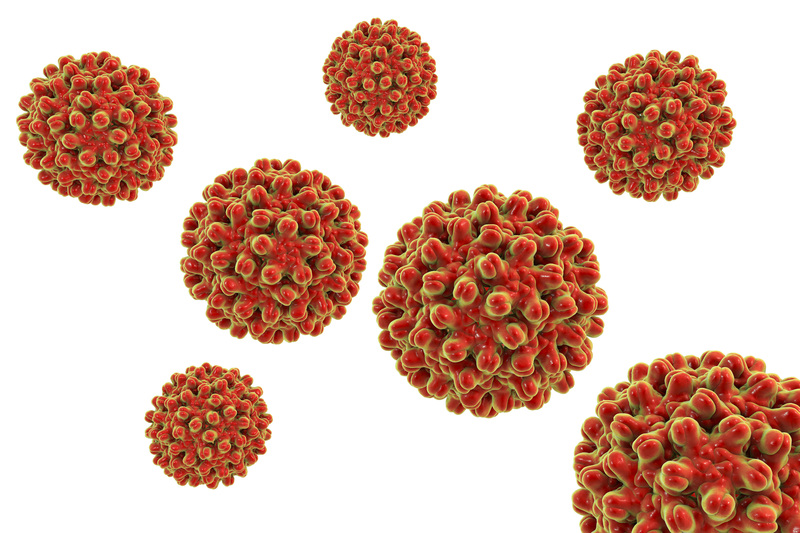 The viruses remained undetected by both serology (HBsAg) and NAT testing. 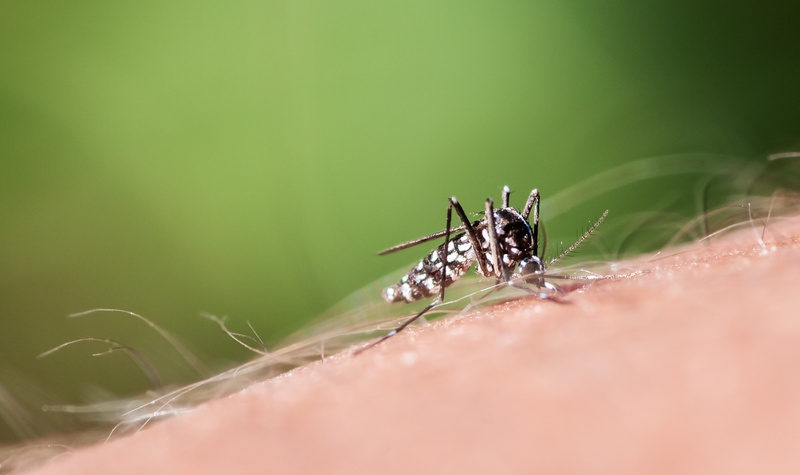 Since the beginning of July 2018, the Mediterranean region has experienced an epidemic of West Nile virus infections: 24 cases in three French regions (Paca, Corsica and Occitania), according to the latest report from Public Health France. The disease is transmitted by the Culex mosquito. The US Department of Health and Human Services, Centers for Disease Control (CDC) recently published details related to fatal sepsis cases that resulted from bacterially contaminated conventional platelet components. 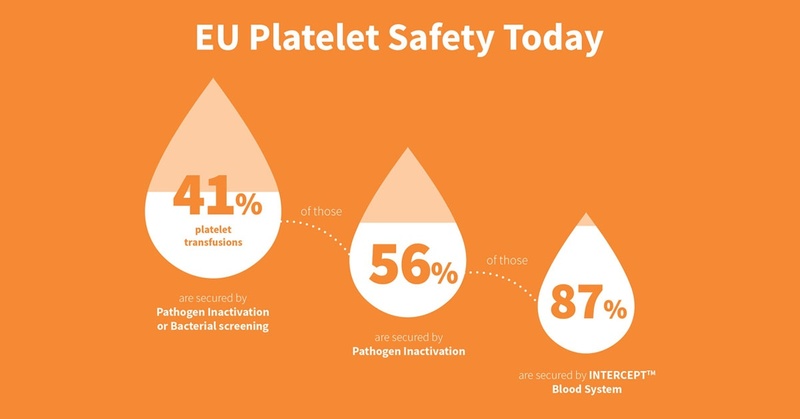 As of January 1, 2018, specific reimbursement for pathogen inactivated platelets is now available in Germany. 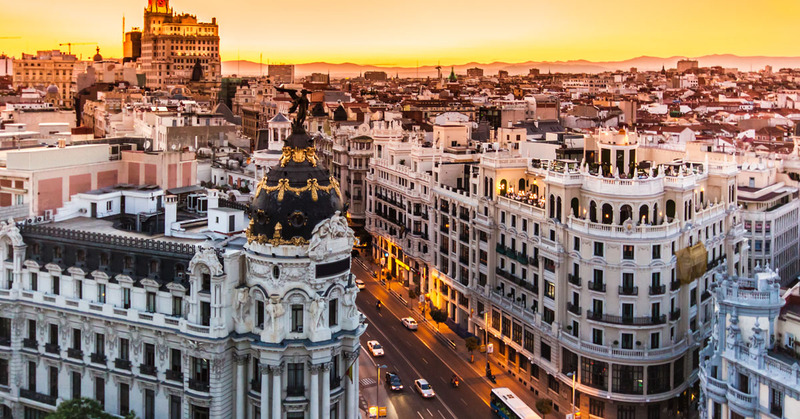 On October 30, 2017 Cerus Corp. announced that it has entered into a two-year supply contract with Centro de Transfusion de la Comunidad de Madrid (CTCM) for the INTERCEPT Blood System for platelets. 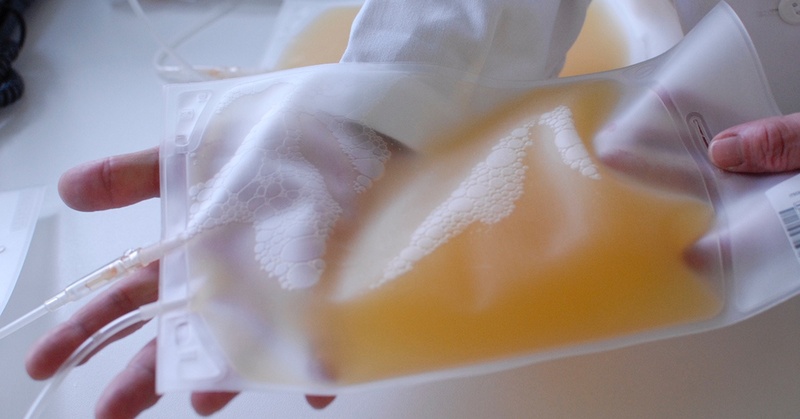 The French Ministry of Health decided late 2016 that platelet pathogen inactivation should be deployed throughout the entire French territory for the control of bacterial infections transmitted by transfusion, following the recommendations of the National Agency for the Safety of Medicines and Health Products (ANSM). Want to stay updated on the latest pathogen inactivation news? You can receive our highlights by subscribing to our newsletter. 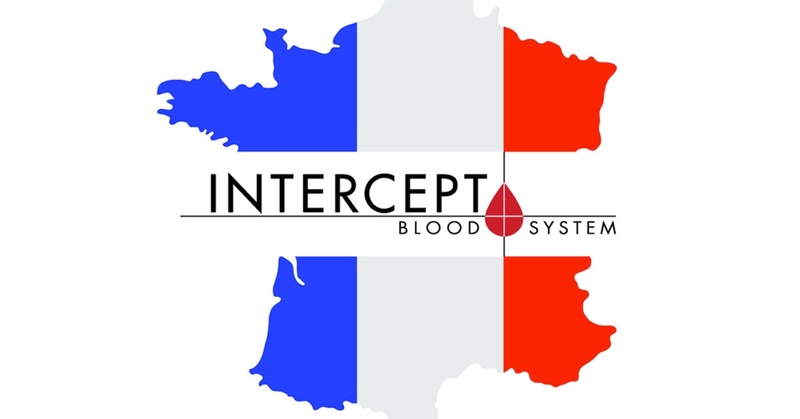 Do you have questions about the INTERCEPT™ Blood System, blood safety or blood transfusions? The INTERCEPT team has plenty of knowledge and expertise. The information on this site is not country-specific, and may contain information that is outside the approved indications for the country in which you are located. Use of INTERCEPT Plasma or Platelets is contraindicated in patients with a history or allergic response to amotosalen or psoralens. Consult instructions for use for indications, contraindications, warnings, and precautions.